I play the role of the Son in this film family who explore the many shops / restaurants & social activities within the town. Having had a passion for acting from an early age I have been attending STAR Academy of Performance since 2008, specialising in Musical Theatre and Film Acting. 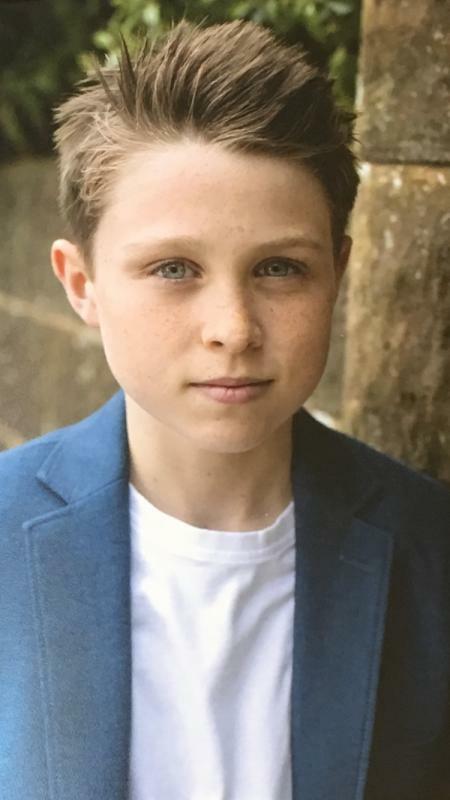 Although I am based on the south coast I am lucky to have supportive parents and am therefore willing and able to accept acting work nationwide. I have undertaken Grade 3 examinations in both Speech & Drama and Acting, achieving distinction in both fields. I also have a large following and fan base on social media through youtube videos that I have featured in, which have been produced by my You Tuber brother Jake Boys. I was lucky to have recently attended both a US Showcase in Florida with Talent Inc (Feb16) & performed in TV Commercial / Improv / Film / Runway & Print showcases. I won a Scholarship for my performances and Then attended the UK Showcase in Oct16 where I won 'Best Overall Male Actor'.